Incoming Finance Minister Moshe Kahlon appeared on Channel 2’s Meet the Press on motzei Shabbos 13 Iyar. Kahlon explains that he will probe the implementation of an inheritance tax. He states that the tax will not be 20%, which is high. He explains this tax will be weighed as will other taxes that will fall on the nation’s wealthy but stresses he does not foresee adding taxes to the working man, who is already under a heavy burden. He also spoke of the purchase of a second apartment, which he explains people use for investment purposes. On the one hand he feels this should be taxed more than the purchase of one’s first apartment but admits this might discourage the second purchase, which might hurt the housing rental market. Hence he admits that once in office he will sit and meet with the experts and hear their recommendations before taking action. The incoming minister stresses there are too many rumors and he wishes to stress his party is entering government to build, not to destroy. He adds he will proceed cautiously and there cannot be mistakes for he is not looking to destroy the housing market however he feels there must be a difference between an established person buying a second home for investment and a young couple that has 10,000 shekels and is seeking a place to live. 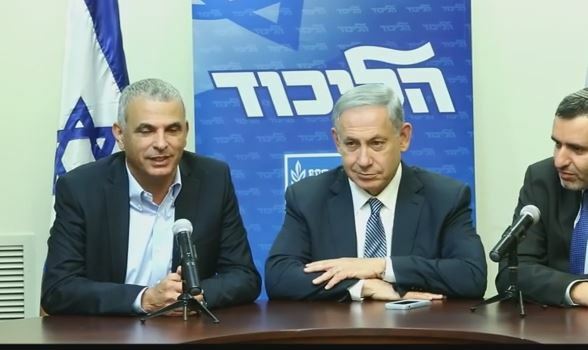 Regarding calls to eliminate value added tax on subsidized basic items, Kahlon hopes to establish a team in cooperation with Shas’ Aryeh Deri and work it out. He emphasizes that this and all other maters must be thought out but promises to do everything possible to assist the nation’s weaker wage earners. We wish u luck. Living expenses in Israel is higher than most countries & for no good reason. BRING PRICES DOWN ! we need to break the monopolies like the dairy product industry with >40% profits! When i was living there i didn’t find that living expenses were higher at all. when did the prices jump so drastically?